No one-time payments. 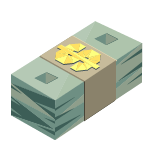 Earn 10% commission every month with our recurring affiliate hosting program. You can now earn like you’re running your own hosting business. • Once you register with us, go to the "affiliate" page and activate your affiliate account. • You will receive a referral link (see image). This is your unique link to AbeloHost that associates our website with your ID. If a client orders through that link, it is YOUR client. • Whatever the client pays us, you will get up to 10% of the earnings all the time. That way, you can get paid for years from just one client. • You will be able to see how many people clicked on your referral link, how many signups you have and how much each client has to pay you every month. Every affiliate who’s requested a withdrawal will receive their payment on Friday. All payments are processed on that day. You can get paid four times a month. What is the mimimum withdrawal? You must have at least €10.00 in earned commission before you are eligible for withdrawal. What ways can I get paid? WebMoney, PayPal, Bitcoin, and bank transfer. For which services do I get 10% commission? We offer 10% on all our plans. 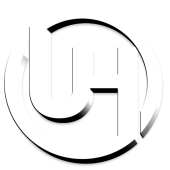 This includes hosting, VPS and dedicated servers. What if a client clicks on my referral link, leaves the website, and then purchases something using a normal link? You will still get paid. There’s a 90-day cache on the person’s IP. 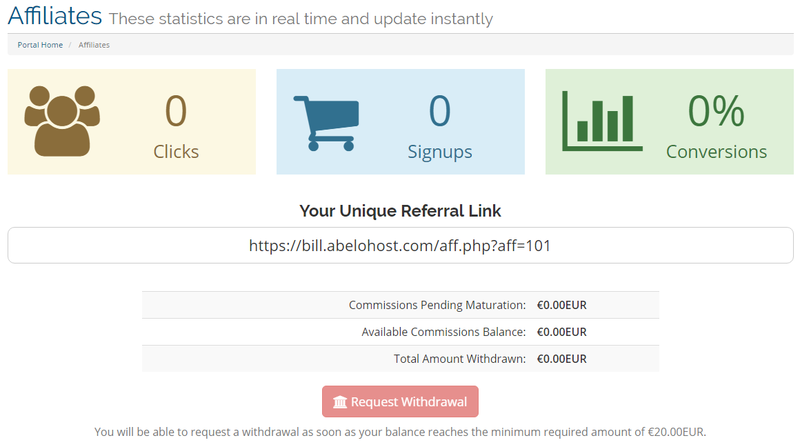 This means that if the person were to purchase something on AbeloHost within 90 days, you’ll still get paid. Clients have a 30-day money back policy. If a refund is issued within 30 days, you lose your commission. Once you sign up as an affiliate, you agree that we deserve the right to change aspects of the affiliate program. If a referred client uploads prohibited content (see prohibition list) on our servers, he or she will be banned and you will lose your commission. We deserve the right to ban your affiliate account if we suspect that you refer clients in a method that is harmful to our business. AbeloHost B.V. © 2019. All Rights Reserved.